【明報專訊】After a long day of work last Friday, I attended a concert featuring one of my favourite artists. As much as everyone present enjoyed the show, I struggled to get myself into it, feeling slightly guilty about having too much fun. My mind was still fixated on the horrific images from the news. 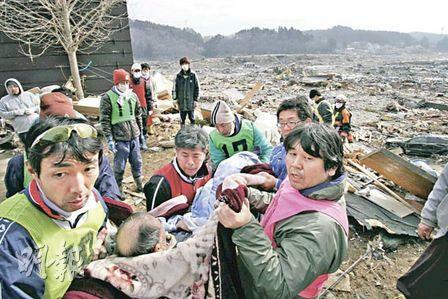 Yes, last Friday was March 11, the day Japan experienced one of the most destructive earthquakes in history.